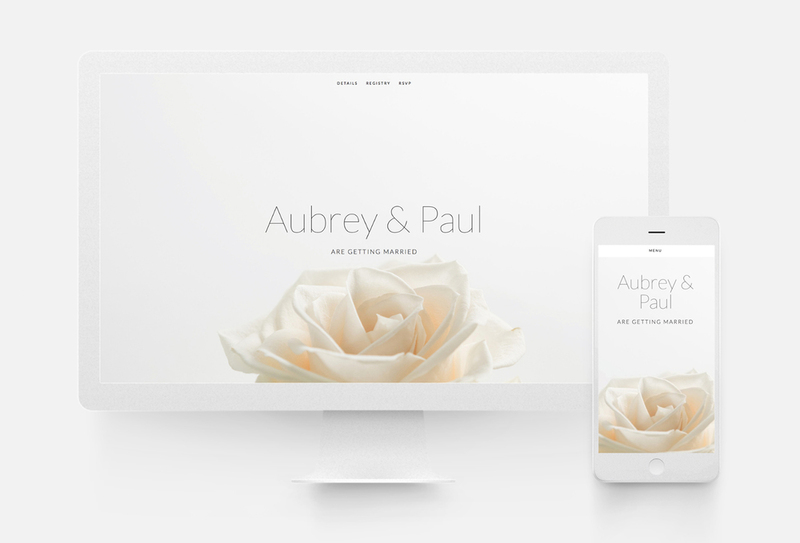 The Squarespace Aubrey template's beautiful landing pages with full-width background images allow us to highlight stunning imagery to catch your site visitor's eye. Aubrey's info page is a landing page that makes the perfect home page. The Aubrey allows 10twelve to create background images for your website, which can be unique from the initial landing page image. Keeping on trend with the rest of the template, the Aubrey also allows the use of full-width blog images. This spices up compelling content with a large, bold image to support it. Let's get started!